This is by far the best iPhone game I have ever played in my entire life. The depth of the story, the twists and turns, the eerie vibe of the forest, the puzzles, everything comes together to create an experience that will stick with you for a very long time. In fact, it will stick with ME for the rest of my life. 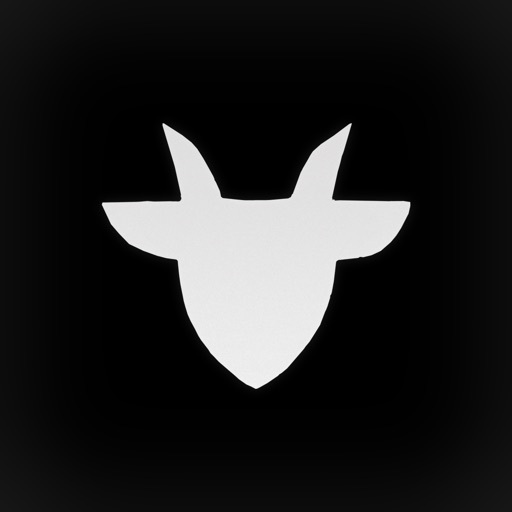 I have a tattoo of the game’s logo (the minimalist goat head) on my inner forearm. It was my first ever tattoo and I haven’t regretted it once. That’s how good this game is, and how much the message contained within means to me. The overall message of the game is very deep and thoughtful, which I appreciated. The future is not something we should know! Review by Philip Cross on Year Walk.